"It's Not Gonna Be My Last"
Marsai Martin of Black-ish is set to become the youngest executive producer in history. The young star will serve in such capacity for the upcoming film, Little. Happy Birthday @issarae ? Thank you for being so fun to work with and for being a great role model for me and girls/women around the world ❤️ love you and I’ll see you soon ✨? Marsai is, of course, taking on a leading role in the movie. The youngster is also working behind the scenes to make the magic happen. “This is the first movie I have in front of the camera and behind the camera,” Martin said during a recent interview with Entertainment Tonight. “It’s not gonna be my last,” she assured. Those working alongside the Black-ish star confirm that Marsai is the vision behind Little. “True story,” Tracy Oliver tweeted. “I went into Universal to do a joint pitch with a then 11-year-old Marsai Martin for this movie that SHE dreamt up.” How amazing is that? 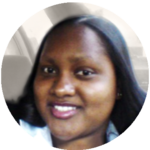 Little is the story of Jordan Sanders (Regina Hall) who is transformed into a younger version of herself when the pressures of life become overwhelming. 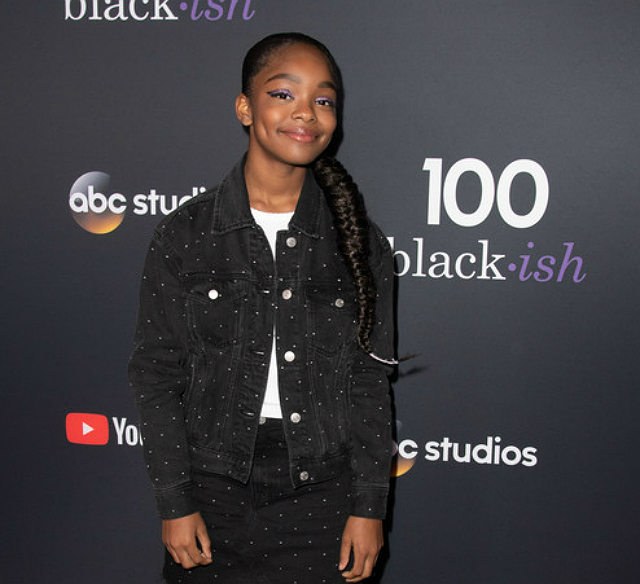 Marsai Martin portrays the younger version of Jordan. The young star definitely brings loads of sass to her role. Will Packer is one of many big names working with Marsai Martin to bring her vision to the light. Little – starring Justin Hartley, Issa Rae, Caleb Emery, and more – comes to theaters on April 12, 2019!